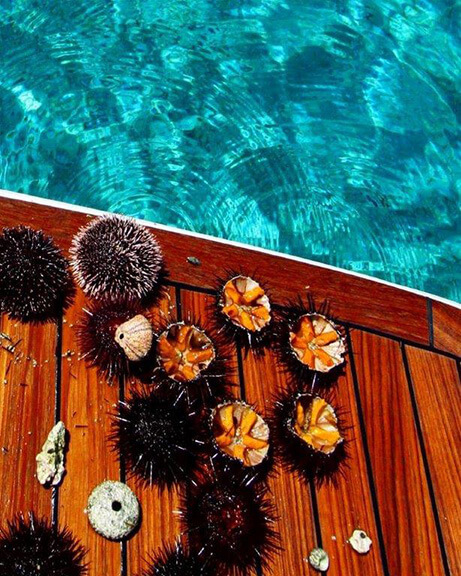 12 Islands and 20+ Exclusive Beaches. Here is a trip that will stay with you forever. Get ready for a big blue adventure. 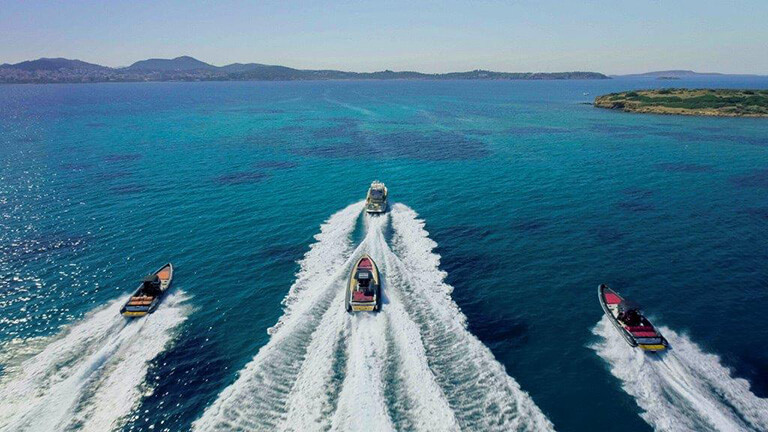 Dive into turquoise waters and ride across the endless blue. Afternoon sunset swims and handpicked locations for you to relish the best these islands have to offer. 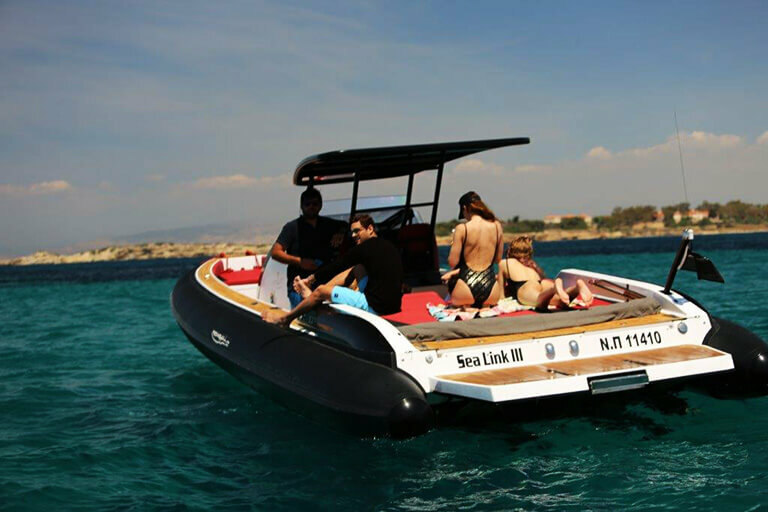 Get on board on a top of the line rib boat and cruise through the Aegean like never before. Aegean Adventure. Best Time to travel:: April-October. Mykonos, Delos, Rineia, Tinos, Syros, Paros, Naxos, Koufonissia, Irakleia, Schinoussa, Antiparos & Despotiko. Starting off this trip we’ll be using the island of Mykonos as a base to venture daily to amazing destinations –to Delos island, central in Greek mythology, archaeology and history, carrying the energy of thousand years of wisdom – to Rineia, little sister island to Mykonos with amazing beaches –to Tinos, with its crystal clear waters, healing energy and traditional food and –to Syros, where the capital of the Southern Aegean Ermoupoli is found; the island of arts , architecture and special gastronomy. 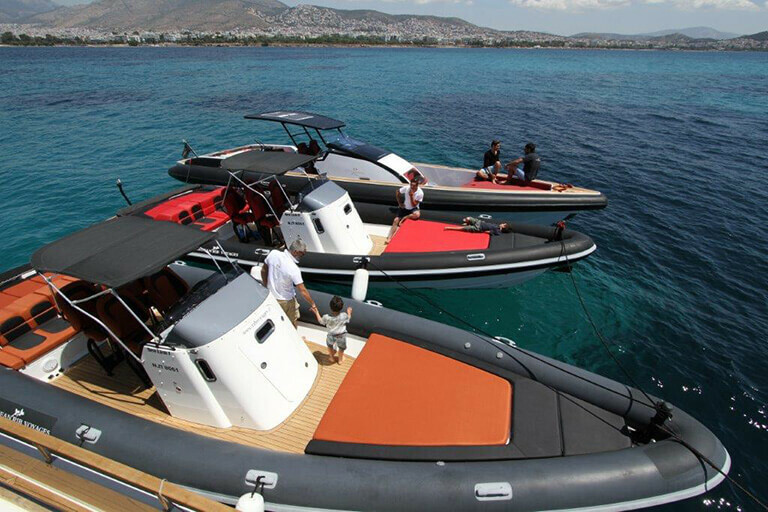 Each visit will give you a distinct taste of the freedom one enjoys on a Rib boat while visiting secluded beaches only accessible by sea. Afternoon sunset swims and handpicked locations so you relish the best these islands have to offer. The next island to host you will be Antiparos from where we’ll be visiting the islands of Despotiko and Paros with its traditional Cycladic architecture and welcoming ambience; Koufonissia, Irakleia and Schinoussa, little treasured islands with amazing scenery, calming surroundings and access to the true nature of the Aegean Sea: the caress of the Greek light and the deep blue color of the crystal waters, experienced in every dive, every island and every beach. 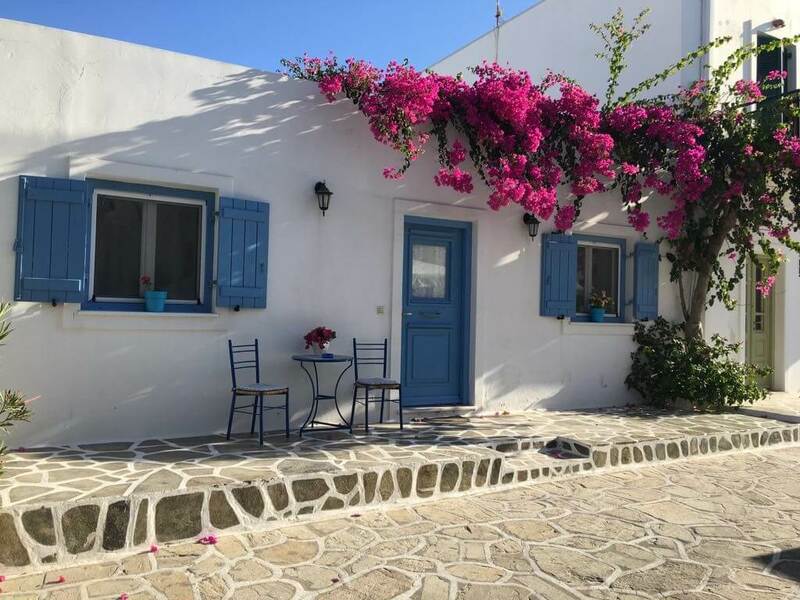 Get all settled in your hotel or villa and already start exploring the vibrant town of Mykonos or lay back at secluded beaches to reenergize from your trip. A welcoming dinner for your first evening will be arranged for you. Definitely, one of the Best Greek islands to visit. 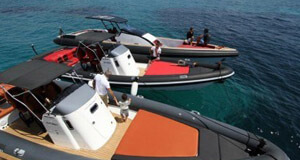 Breakfast and then embark upon your speedboat for your first escape. You’ll be taken to a beautiful exclusive beach, only accessible by water for the first swim of the day. A gourmet meal at a seaside restaurant follows at the nearby island of Tinos. 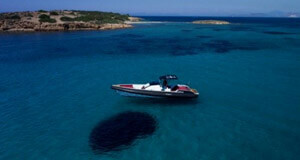 A small tour (optional) could introduce you to some of the islands’ landmarks. Stop for a sunset swim on the way back. Free evening so you explore the illustrious nightlife of Mykonos. 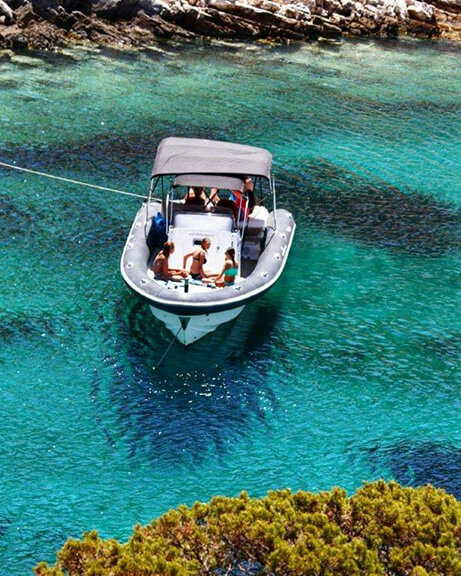 to a picturesque Harbour (Yalos); here you’ll be picked up for the day’s escape to Syros, the island with the outstanding culture. Options for a tour around before or after your private swim at Beach Grammata – or you may choose to return to Mykonos and enjoy one of its stunning cosmopolitan beaches; intense and upbeat or laid back is entirely up to you. Free night. Moving to our next destination (that will also serve as our next base), we will cruise through the central Aegean Sea and reach an island of unrivalled natural beauty and unique landscapes, Paros. Once there, a stop for lunch at a restaurant is planned and the afternoon is meant for an afternoon swim in the nearby island of Naxos. 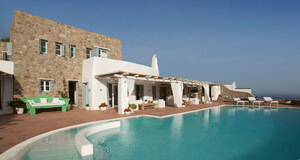 Your day will conclude by heading back to Paros and enjoying a free evening to explore the island. Sailboat rental. 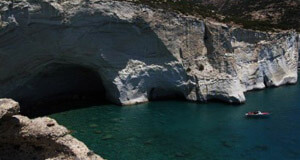 The south Aegean awaits us to discover some of its hidden gems. 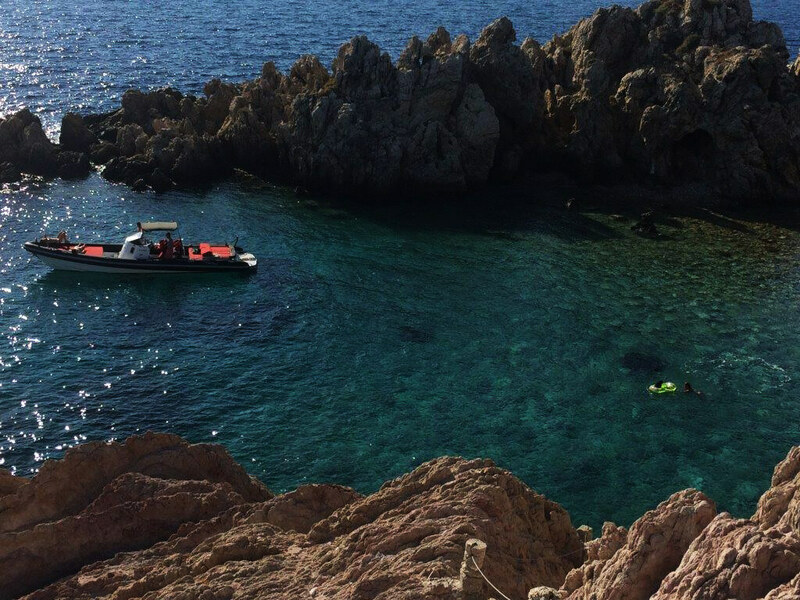 Koufonisia is our first stop, a picturesque island famous for its beautiful beaches and crystal clear blue waters. 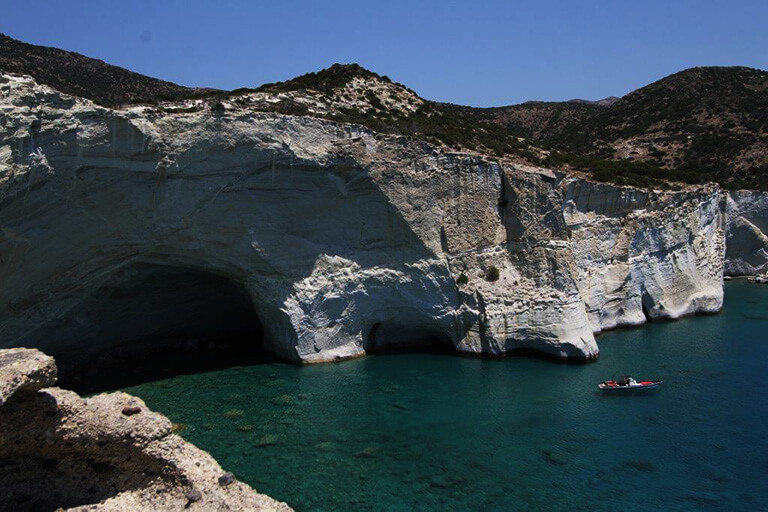 More secluded havens open their secret small bays and white sandy beaches to welcome us in Irakleia and Schinoussa. 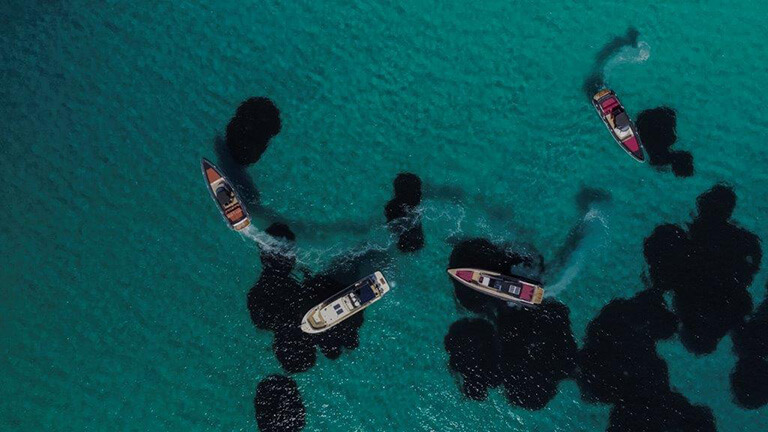 Distinctive settings, breathtaking waters, irresistible beauty. The rest of the day is open to improvisations as the options are endless. 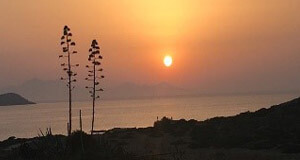 A visit to the island of Naxos with its robust scenery, traditional villages and secluded, white sand beaches. 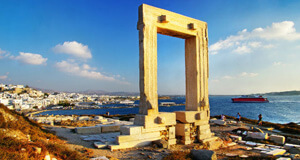 The stone-built houses and white villages, the ancient sites and perfect “water sports beaches”, are not the only reason Naxos is popular; it is also the unique local delicacies and the kindness of its people capturing every visitor’s heart. At the end of the day, you will return to Mykonos, where you will enjoy one last night full of memories. but it is the beautiful memories and experiences that will stay with you forever! Enjoy the last day of your stay and do not worry about your transportation to the airport, we will have taken care of everything.